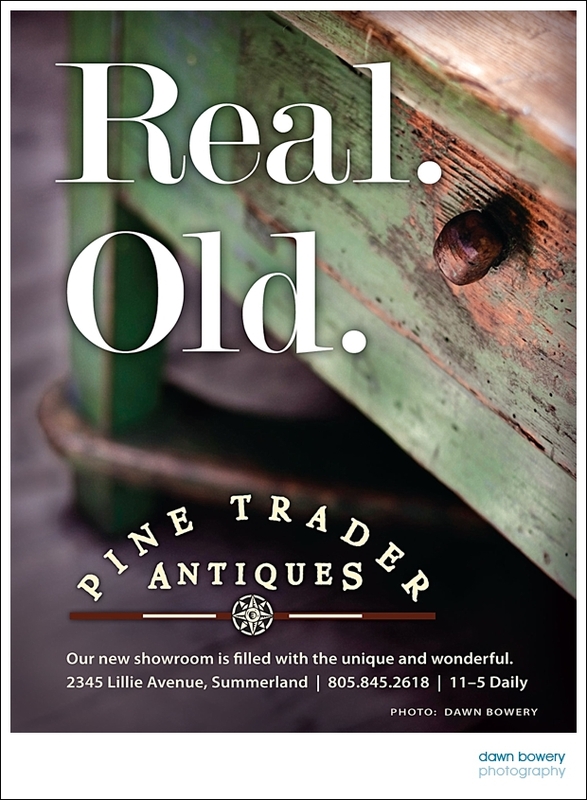 I am always in my absolute element when I’m photographing the beautiful antique furniture at Pine Trader while sipping on a freshly made cup of English tea made by Clive Markey the owner. 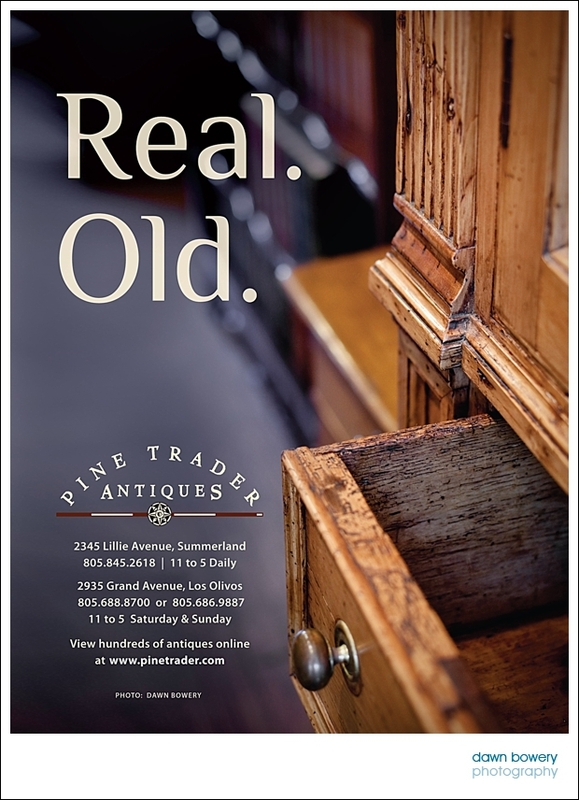 The place is a treasure trove of individually hand crafted antique furniture, and when I think I have seen everything, I continue to find more jewels nestling somewhere! Each item is a piece of history and I wonder what stories it can tell. How many lives it has seen before arriving here, waiting to find a new home where new stories will take place. Just running my hand along the top of one of their tables is enough to make me want to own it. 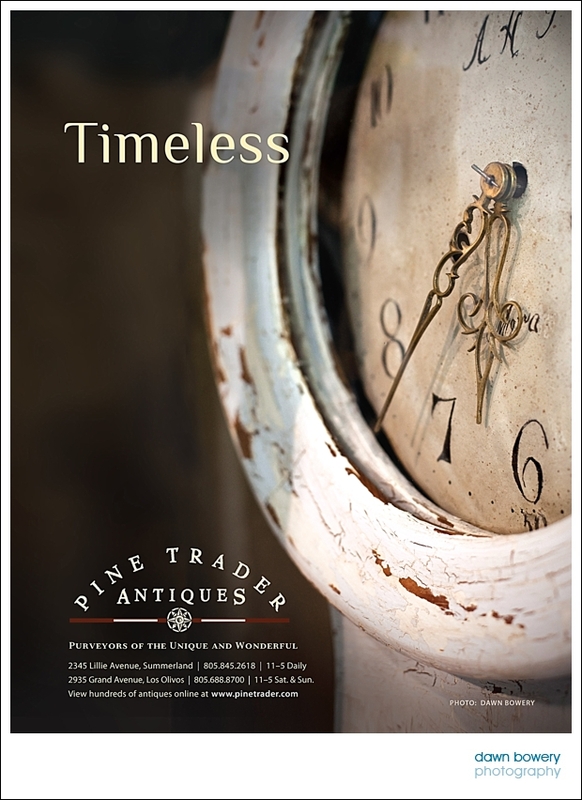 Once you have seen the what Pine Trader has to offer, you simply won’t want to buy anymore mass manufactured soulless furniture! 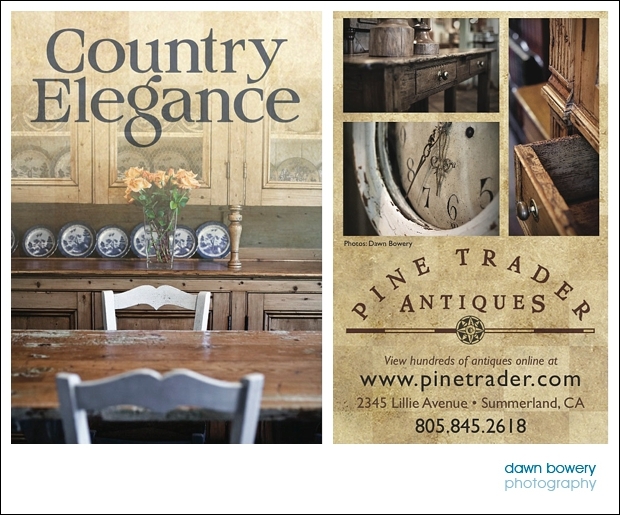 And while you are browsing around the store you will see my fine art photography from around the world and more locally on the walls. All the artwork is for sale. 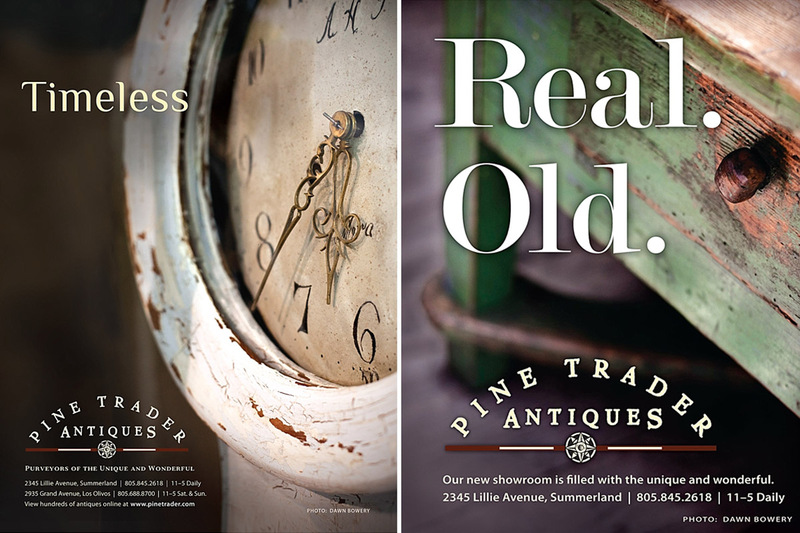 Below are a few of the magazines that have featured my photography for Pine Trader: Santa Barbara Magazine, Montecito Journal, California Home, Art and Architecture, and Casa.